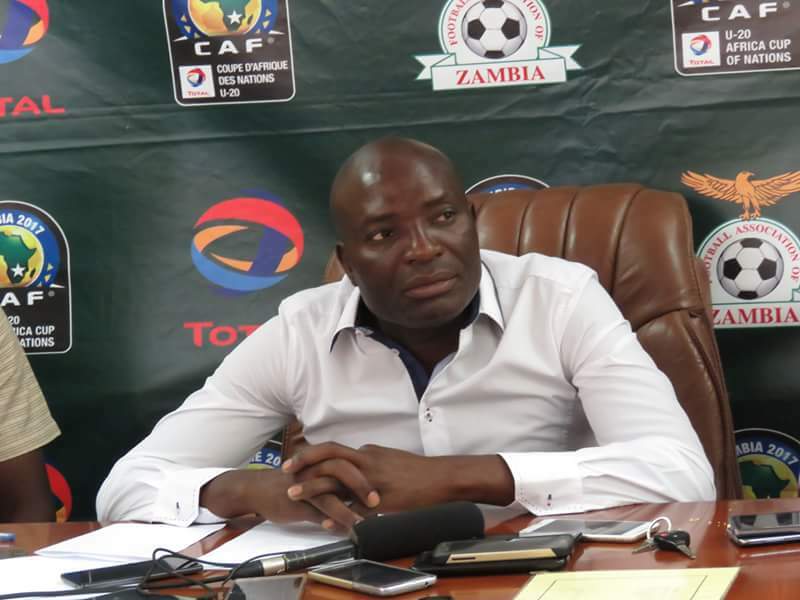 Chipolopolo coach Wedson Nyirenda has named his final 23 member squad for next weekend’s crunch Russia 2018 FIFA World Cup Group B qualifier away to Nigeria. During a media briefing at Football House this morning, Nyirenda has maintained the side that recorded back to back wins over Algeria in the last round of FIFA World Cup matches with 18-year old Djurgardens midfielder Edward Chilufya the latest inclusion. Nyirenda has kept faith in the quarter of 2017 Africa Cup winning stars that came to the party at senior level against Algeria that comprise Patson Daka, Enock Mwepu, Fashion Sakala and Emmanuel Banda. Sakala returns after having served his suspension from two yellow cards accumulated in the September 2 home match against Algeria. Skipper Kennedy Mweene will continue to lead the squad after Nyirenda handed him the captaincy dawning a new era in the Chipolopolo set up. Zambia plays Nigeria on October 7 in Uyo with the team leaving for Ghana on Sunday where they will set up base. Nigeria leads Group B on 10 points while Zambia is second on seven points with Cameroun in a distant third on three points while Algeria lies rock bottom on a point.